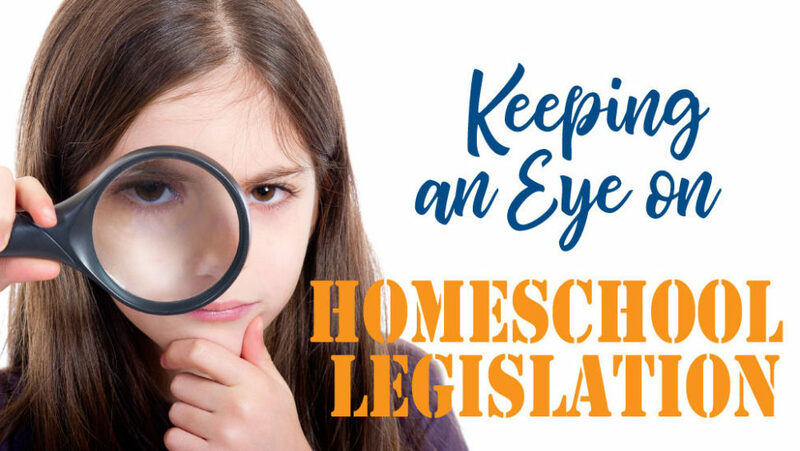 We’re keeping an eye on homeschool-related legislation at the Iowa Statehouse. What bills have been filed? What do they call for? What is our response? It’s you! 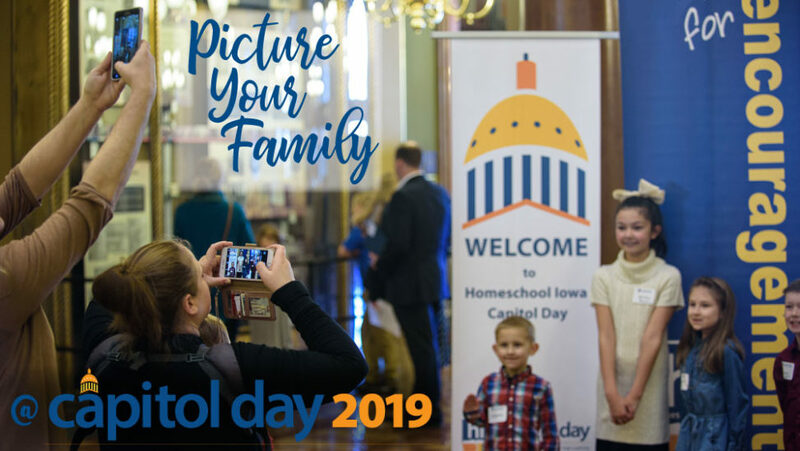 It’s your homeschooling family!